Our main focus for your child is prevention. Our office follows the American Dental Association recommendation that children be seen for simple preventive care starting at age one. 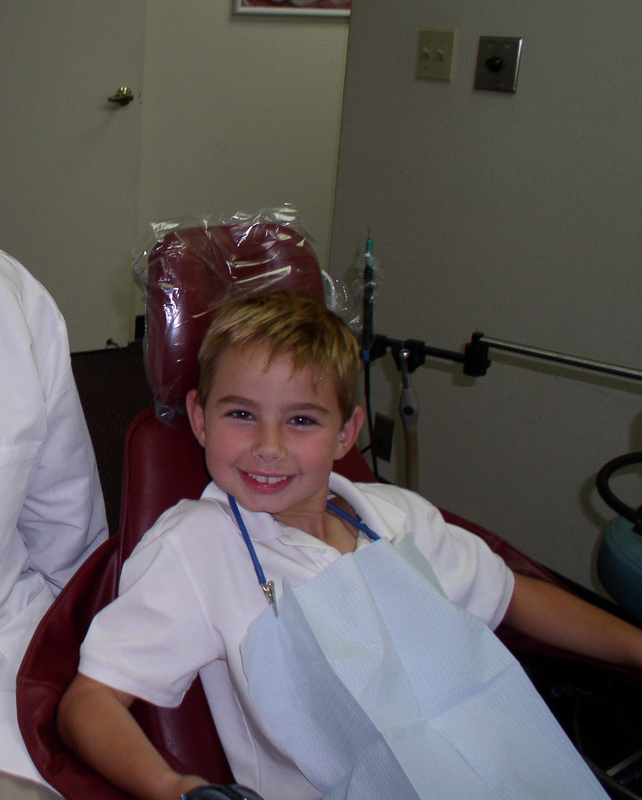 Exposing your child to early dental visits means no dental phobias by eliminating the need for treatment of cavities. Naturally, prevention is always less expensive than treatment. Our goal is for a healthier, happier child.